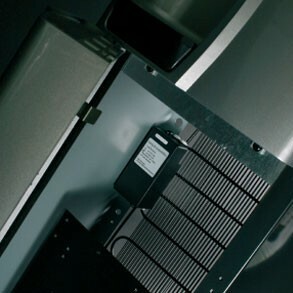 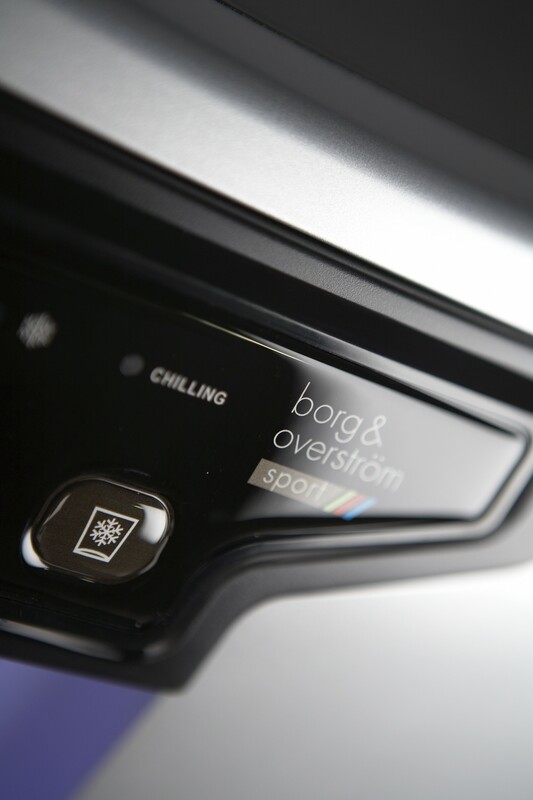 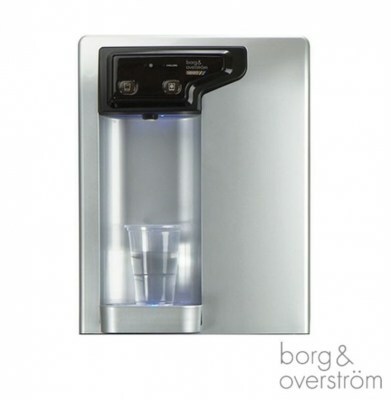 The Borg and Overström B4 combines outstanding functionality and ergonomics to provide you with a water cooler that delivers outstanding performance in high volume applications. 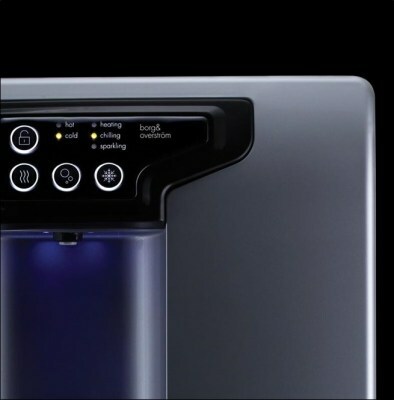 The B4 delivers both ambient and chilled water, controllable via a built in thermostat. 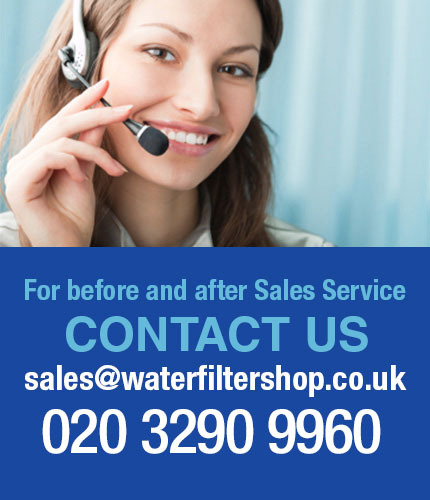 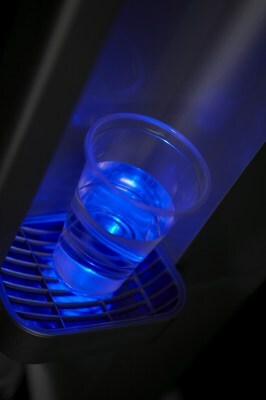 The water can be chilled down as low as 7°C for a high quality refreshing drink. 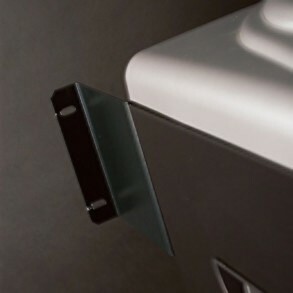 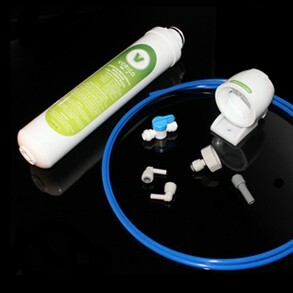 The B4 features a back-lit dispensing area, perfect for filling up sports bottles in a gym or health club. 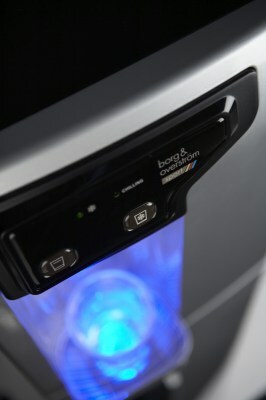 The B4 is easy to maintain, simple to use and has a Streamlined design so it looks good wherever you choose to place it.